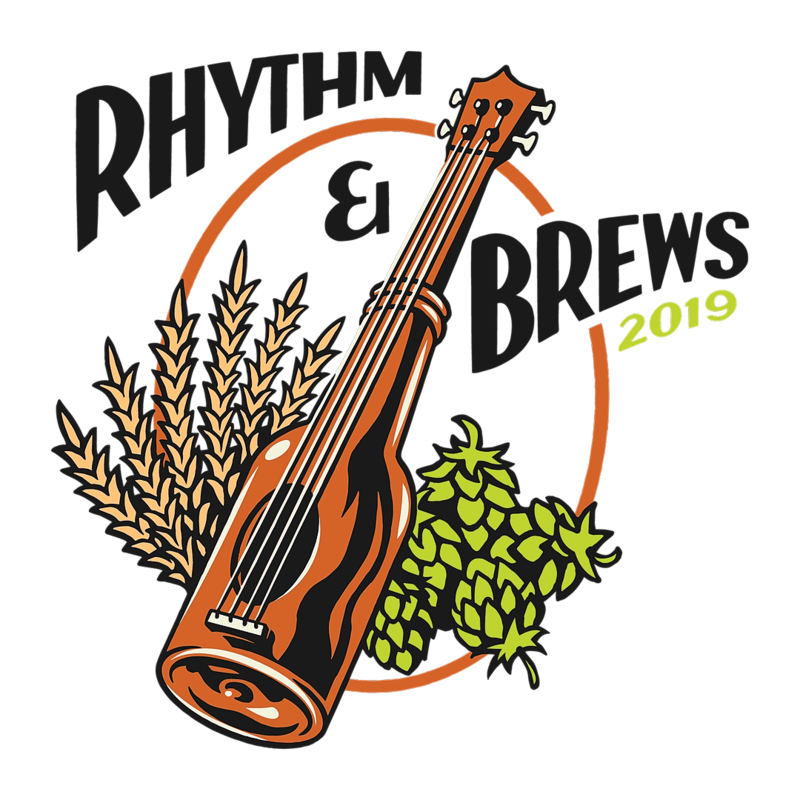 Help those in need by making a contribution to the Virtual Food Drive on behalf of San Diego Brewers Guild or bringing your non-perishable food items to the Rhythm & Brews Festival. To start participating in the interactive, virtual food donation, click here. Cheers! Let Lyft get you there! Use promo code ‘BREWS2019’ to save 20% off your ride to and from the festival (up to $5). Offer only valid on the day of the event. One of San Diego’s premier casino destinations that offers something for everybody. 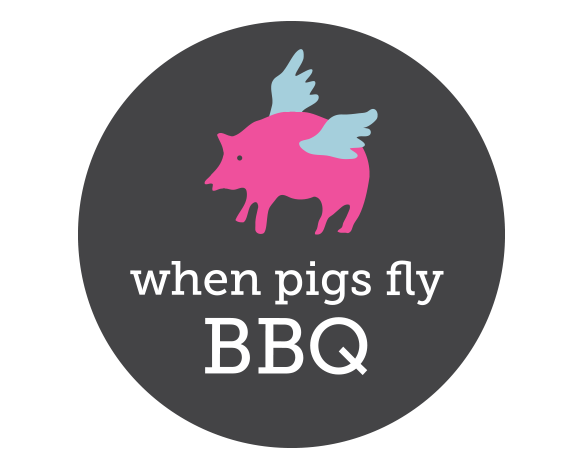 When Pigs Fly BBQ is an award-winning restaurant operated by a real competition BBQ team. 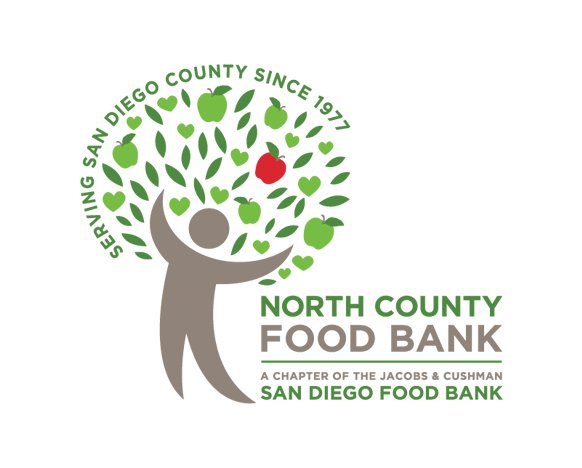 The Jacobs & Cushman San Diego Food Bank and our North County Food Bank chapter comprise the largest hunger-relief organization in San Diego County. 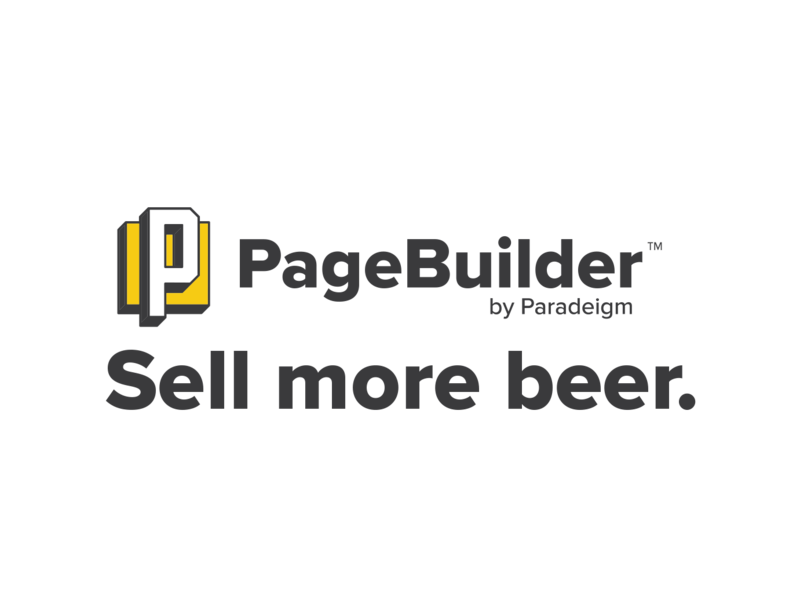 PageBuilder™ by Paradeigm gives the power of marketing, sales & technology back to independent craft breweries through a connected, cloud-based web platform. • Early entry at 12pm • Access to our VIP section featuring rare beers, tables, chairs and shade near the main stage • Catered lunch by When Pigs Fly BBQ • Private restrooms • 100+ beers available for sampling • Commemorative tasting cup VIP TICKETS WILL NOT BE SOLD THE DAY OF THE EVENT. Advance ticket pricing available until March 25, 2019.